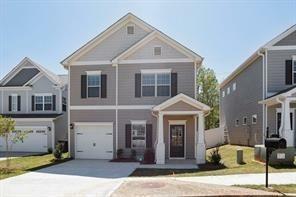 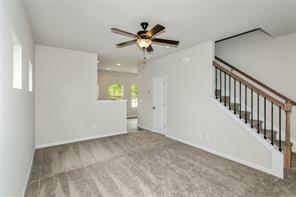 This spacious, newer construction 3 bedroom 2.5 bathroom home is move in ready! 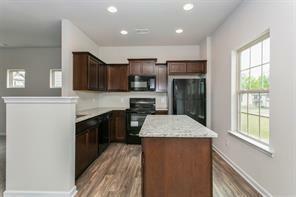 You'll love the open kitchen with matching appliances, convenient location, and most of all, great price! 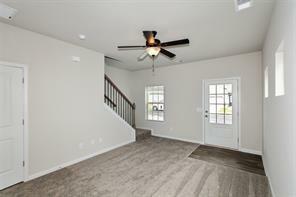 Please contact us today to set up a showing.